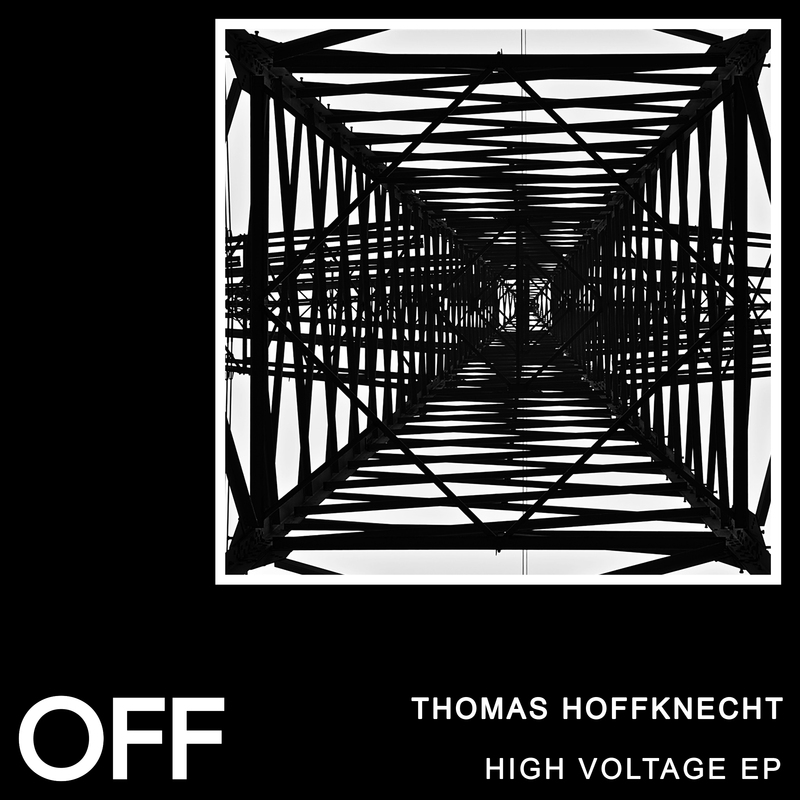 Thomas Hoffknecht returns to OFF with his next EP, following up his last years’ killer debut, and album on micro.fon and a remix for Spartaque on OFF just 2 weeks ago. Hoffknecht has a great skill for combining memorable themes oozing character with killer grooves. High Voltage feels like a grip into a power socket, the massive lead stabs will (re)-energize even the laziest clubber. Short Circuit offers a hypnotic vocal-stab-combination, perfect for the earlier or later hours of the night. Finally, „On’ brings on a rumbling bass line and delayed vocal and synth stabs to create a trippy and dark groove monster.